The World Cup was great for matched betting. More info in this article as to why. Many of our members posted record profits due to the amount and value of offers that were available, so when it ended there was obviously great frustrations (and not just because of the England result!). The good news is, the Premier League starts on the 10th August. The first match is Manchester United vs Leicester at 8pm on Friday the 10th, then the rest of the opening matches are on the Saturday of that weekend. 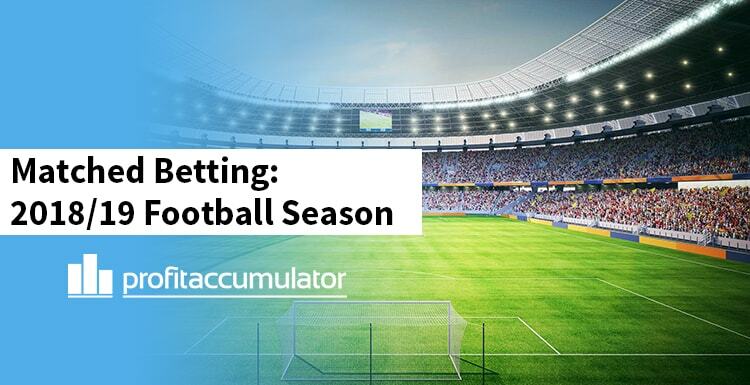 The Football League actually starts on the 4th Aug, and can be just as profitable, but most of the big offers are used on Premier League matches. This is great news for matched betters because it means there will be a load more offers available. It might not be quite as good as the World Cup in terms of individual offers, but it lasts for a lot longer so in total the value of the event will be much greater. We have thousands of members all earning using our service. Meet the member articles here. Why is the start of the premier league a good time to start? The start of the football League marks the beginning of one of the biggest and most valuable events for bookmakers. In reaction to this, they are desperate for more customers and to get more customers they use free bet offers. This means that there are loads more of these free bet offers available. For a matched bettor, this is music to their ears. More offers mean more potential profit. Basically, it’s a great time to start because of the increase in potential profits. If you are interested in finding out more information, I would suggest reading this article. Then the best thing to do is to actually try the process out for yourself. 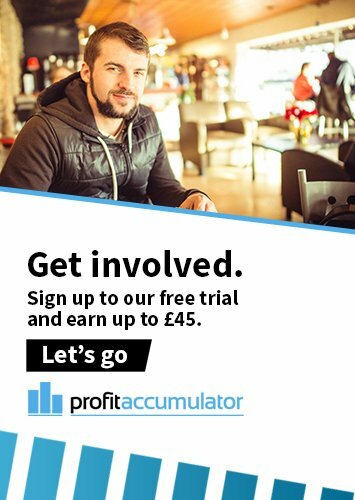 Most people think matched betting is a scam or is too good to be true, but when they actually do an offer and see the process work, that opinion changes. Once you have done the offers in your free trial account and you know that the system works and can be profitable, upgrade (for only a quid!) to our full service and you will get access to hundreds of offers, all our software and access to our forum - which will put you in direct contact with our experienced customer service team (and also thousands of other matched bettors), who can help answer any questions and teach you the ropes. Full access for 7 days, for only £1. Bargain! Sign up today and start earning. It’s a decision you won’t regret.